Today, The Disney Afternoon Collection from Capcom — which brings together six NES classics: Chip ‘n Dale: Rescue Rangers and its sequel, Darkwing Duck, DuckTales and its sequel, and TaleSpin — launches on PS4, Xbox One, and PC. 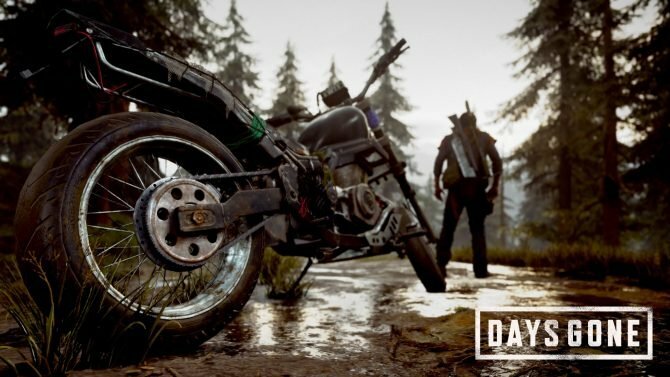 And to celebrate, Capcom has released a new and official launch trailer. All six games feature new and improved visuals and include filtering options that replicate a retro look and feel. The collection also offers new ways to play the classics with new Boss Rush and Time Attack modes, each which supports online leaderboards. Additionally, a new “Rewind” feature makes these challenging titles more accessible for newbies, with the option to rewind time and enjoy a swift recovery from your blunders. 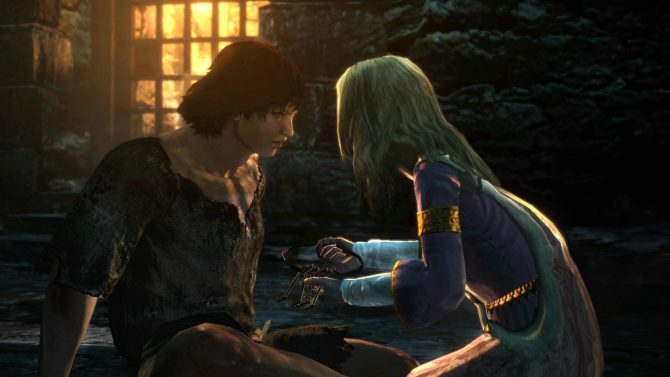 Perhaps most notably, the collection also includes an in-game Museum that provides a wealth of extras, such as concept art and music. The Disney Afternoon Collection Review — DuckTales! Woo-oo! 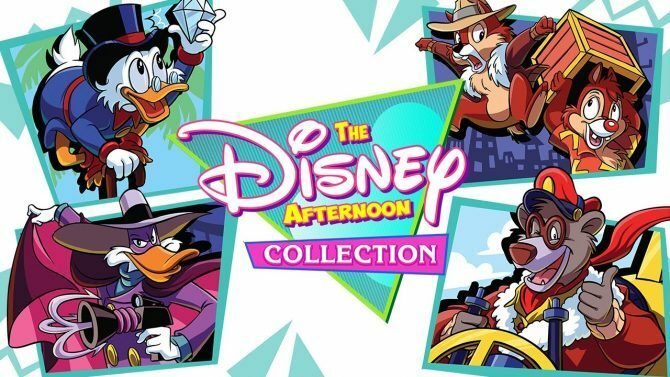 The Disney Afternoon Collection is great for the people who grew up in the late 80s and early 90s who want to relive their childhood, but outside of that it brings nothing great to the table.